During the 2008-2009 school year, district leaders developed a plan of action to open a 21st century high school in Abilene ISD. Abilene ISD wrote and received a grant through the T-STEM initiative in partnership with the Texas High School Project. The THSP is a $377 million public-private collaboration committed to increasing graduation rates and college enrollment rates in every Texas community. The THSP partners include TEA, the Office of the Governor, the Bill & Melinda Gates Foundation, the Michael & Susan Dell Foundation, Greater Texas Foundation, Meadows Foundation, and others. T-STEM Academies reflect today’s postsecondary learning and working environment by incorporating project- and work-based learning, integrated technology into all aspects of school culture, creating and using applied and team learning, and providing opportunities for alignment with the state’s economic development clusters. Students who choose to attend T-STEM Academies are encouraged to serously consider careers in science, technology, engineering, and math (STEM) fields. 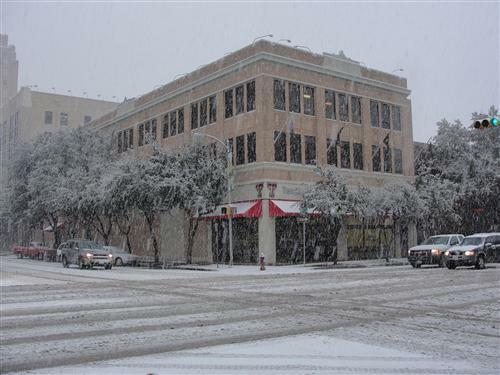 On August 2009, ATEMS opened their doors to the first freshmen class of students at the Texas Tech University building on Pine and N 3rd Streets. 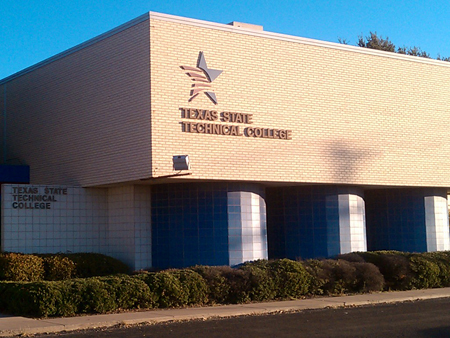 On August 2010, ATEMS developed a new partnership with Texas State Technical College and moved onto the campus, located at 650 E. Hwy 80. With a shared vision in providing a 21st century education, over 340 high school students have a new home and an opportunity to receive dual credit college course work through TSTC. On June 2013, ATEMS graduated its first class of seniors. approximately 73 seniors walked across the stage. 98% of the seniors graduated on the recommended/distriguished graduation plan. 94% have been accepted into post-secondary schools. 100% of our seniors graduated! Great things can happen when academics comes first.